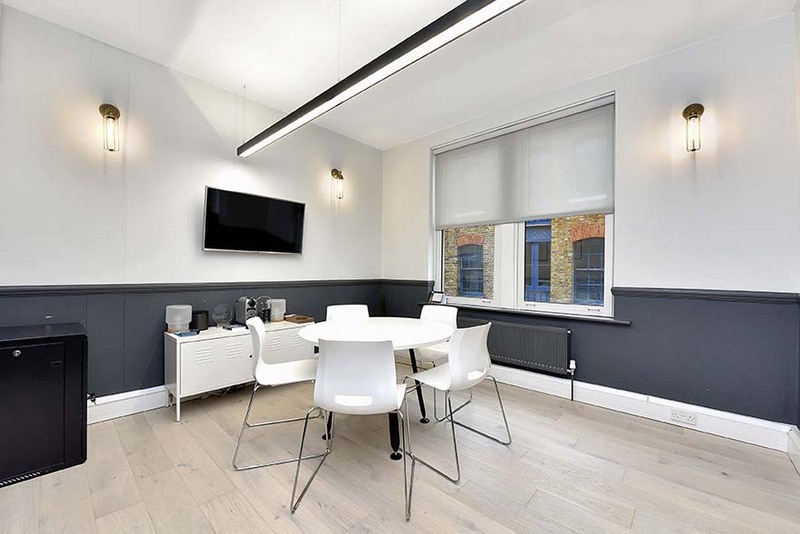 A bright and spacious office in the heart of Shoreditch, this centrally located space benefits from a contemporary design with plenty of natural light. 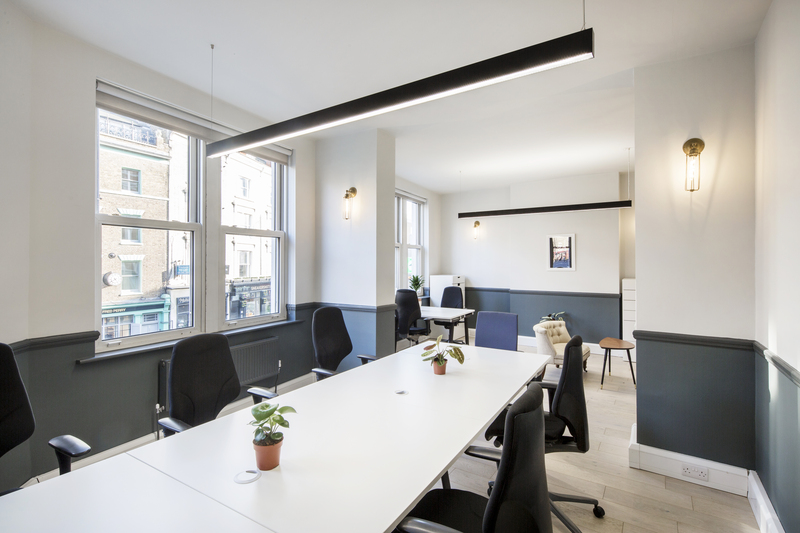 The newly refurbished building comes complete with communal kitchen, meeting rooms, break out area and much more. 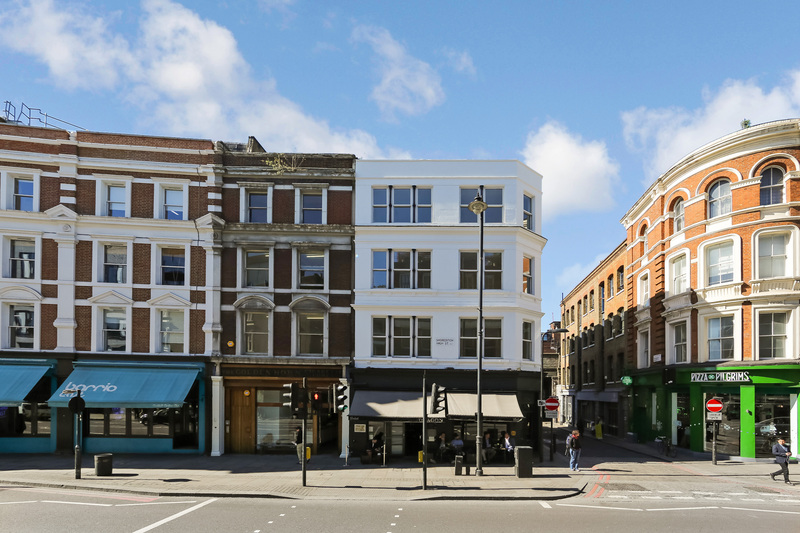 Sat on one of the trendiest streets in Shoreditch, the building is a stone’s throw from plenty of bars, cafes, restaurants and shops. Not only this, but Shoreditch High Street overground station is only a couple minutes walk away. High ceilings and large windows.